A far less impressive bullet in Shana’s bio? She moved to Austin a few months before I left. Our children attended the same pre-school, and we instantly bonded over the business of writing. Four years later we’re still in touch, she’s published her second book, and I’ve been on a slow boat to China. But I digress. 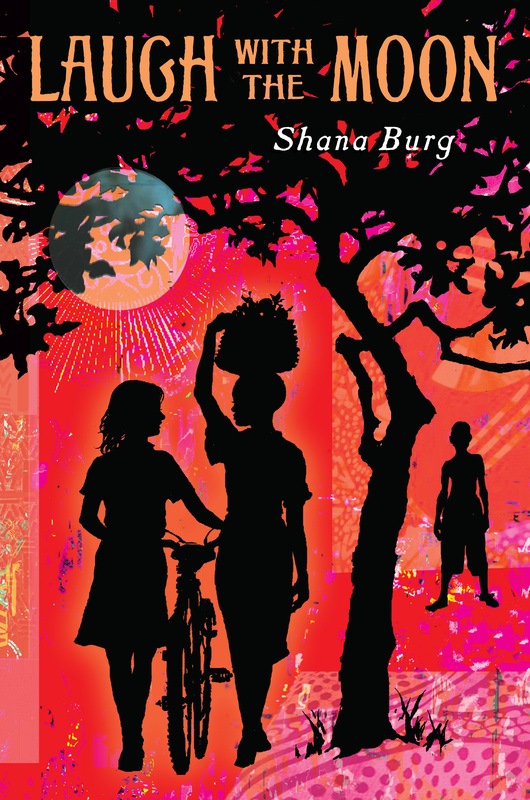 Recently, I was fortunate to interview Shana about her latest book and the craft of writing. 1. Your latest book is set in Malawi. You’ve spent time in Malawi, but it was years ago. How do you write in such thorough detail about such a foreign place that is, I’m assuming, a distant memory? It was a life-changing experience for me, one that stuck vividly in my mind. 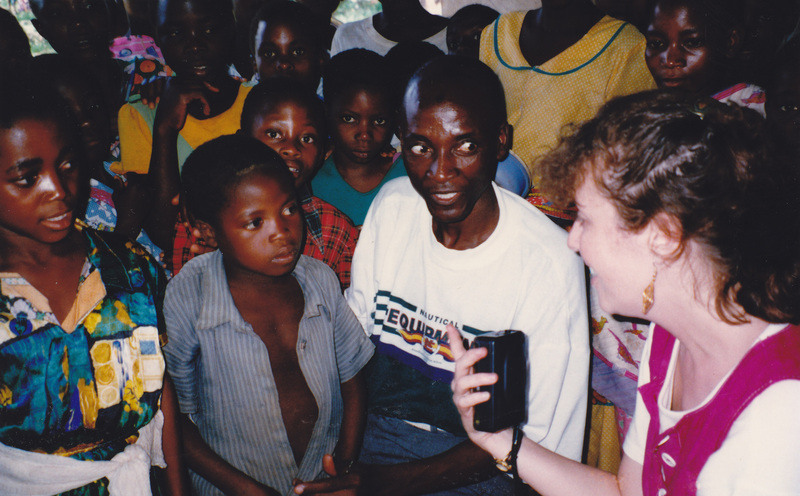 When I was in Malawi, I carried a tape recorder and recorded nearly a hundred cassette tapes of interviews, conversations, and singing that I listened to after my return. I also took photographs and kept a journal while I was there. So between all of that, I had a very good record of my experience. Still, to update my research and answer additional questions, I had the great fortune of being able to work with two amazing Malawian research assistants. 2. What was your experience like in Malawi? I was there as part of the Girls’ Attainment of Basic Literacy and Education project shortly after the Malawian government had phased out school fees for primary schools students. 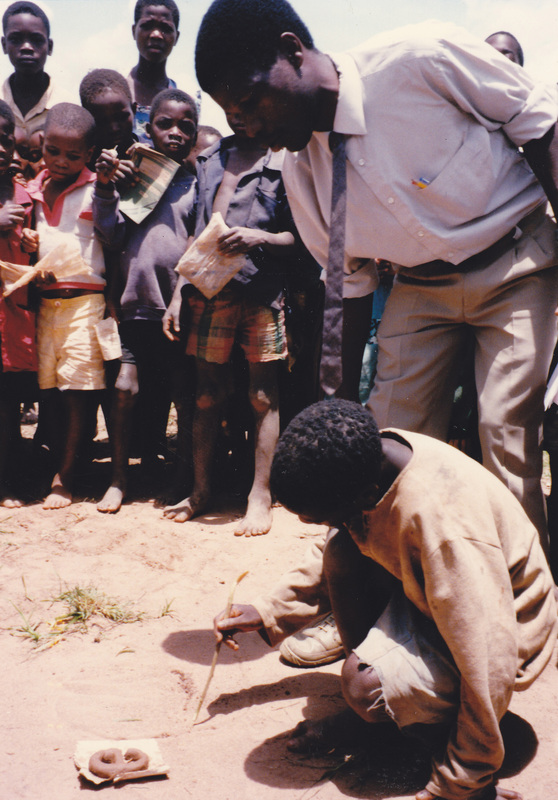 It used to be that Malawian parents needed to pay about $3 dollars per year to send a child to school. In one of the poorest nations on earth, that was enough money for them to decide to keep their daughters home to help with housework, younger siblings, and fetching water, while they sent their sons to school. Once school fees were phased out, though, many parents chose to send their daughters to school. My job was to investigate whether the thousands of girls who entered the system had the same access to learning materials—teachers, desks, books, pens—as the boys. When I got there, it seemed to be that neither boys nor girls had much of anything. Still, I was amazed that wherever I went, students and teachers were innovating with the materials they could find in the environment. No chalk? Use a cassava root instead. No posters for the walls? Try empty grain sacks. 3. You are a white woman who has written two books, one where the protagonist is a young, black girl and the other in which most of the central characters are African. Was it difficult to write their voices? How did you go about it? Well, maybe that’s why it took me so long to write my books! I spent eight years writing A Thousand Never Evers. This story is told from the point of view of Addie Ann Pickett, a 12-year-old African American girl. To write her voice, I conducted scores of interviews with African American women who grew up in Mississippi and had been young during the civil rights movement. It was by listening to their stories over the course of many years that her voice formed in my mind. For my latest book, Laugh with the Moon, the voices formed in a similar way—over a long period of time. I had been writing to many Malawians on email and through old-fashioned letters for years and years. I was familiar with the cadence of speech, as well as some endearing individual quirks when it came to language and expression. 4. Now that you have two books under your belt, what do you wish you’d known when you first started writing? I wish I hadn’t been such a perfectionist before I sent the first manuscript out to an agent. I had worked on it for four years, before I sought any truly professional feedback. I probably should have put it in the mail much sooner and not been afraid of rejection. 5. A number of YA books have crossed over to mainstream like Twilight and The Hunger Games. Have you picked up any adult fans of your fiction? It was a huge surprise to me how many adults tell me they’re reading my books. I would say at least half the people I hear from are adults, and many are librarians and teachers. 6. Where do you do your best writing? What writing habits help you power through, even when you might not be feeling inspired? Up until yesterday, I’d say I do my best writing at a coffee place with a big hot chocolate and some earplugs in case the barista is one of those acting-school types who must project her voice and enthusiastically exclaim each order. However, yesterday, for the first time in my life, I got a puppy. She is curled up on my lap as I write this, and it is so cozy, so I think my new favorite writing spot might be in this chair, right here at home. When I’m not feeling inspired, I just need one beautifully written book to read and then that does it. But also, I’m okay with not producing all the time, because I’ve found that setting aside a manuscript for days or even weeks can be hugely beneficial. When I come back to it, I almost always have new insights. It’s like my subconscious was working away the whole time. 7. Where can people learn more about you or your books? Fascinating interview – how Burg was able to find her narrative voice, her different writing spots (I have a dog at my feet as I write this). It also made me want to learn more about Malawi as I’ve never been there. I’ll definitely be reading Burg’s novel! I’m so glad you enjoyed it. If you come across any more great reads about Malawi, please share. Thanks for the introduction! Shana, thanks for the cameo. Can’t wait to get acquainted with your work. Great interview and photos – I look forward to reading Shana’s books. I am always fascinated by the research and writing process– especially by published authors! 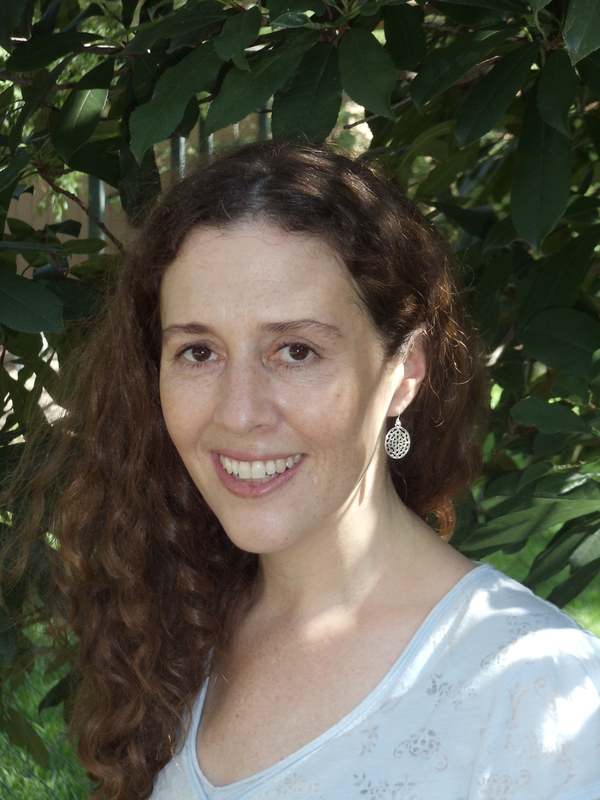 Thank you for being such an inspiring “First Guest Author”, Shana. Also, excellent questions, Susan. Great interview. Popcorntheblog rocks! Thanks for having me, everyone. What a fascinating interview! I’m so interested in how writers develop the voices of their characters. I look forward to reading Shana’s books. And thanks Susan ! Fantastic! Just finished Laugh with the Moon on Sunday. I thoroughly enjoyed it. Thank you, Shana Burg.